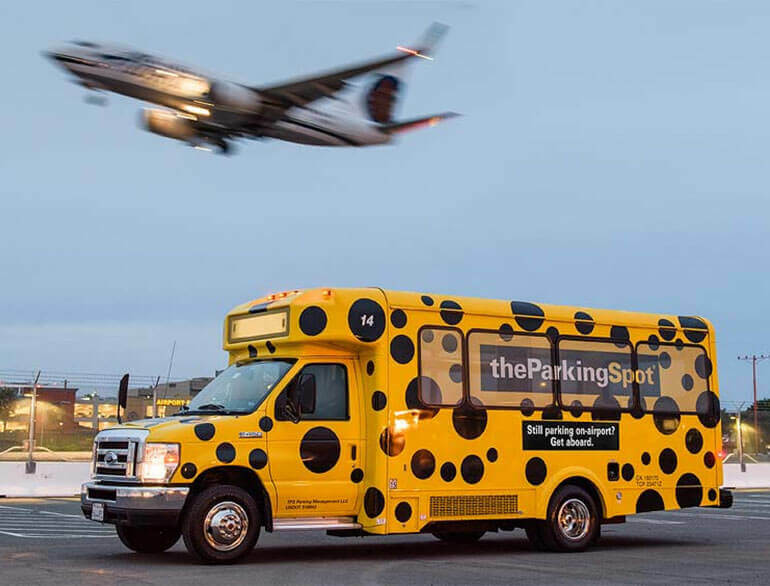 Nashville Airport (BNA) Parking doesn't have to be inconvenient or a burden when you park with Flight Park Airport Parking, a locally-owned and operated off-site BNA Airport valet parking service. 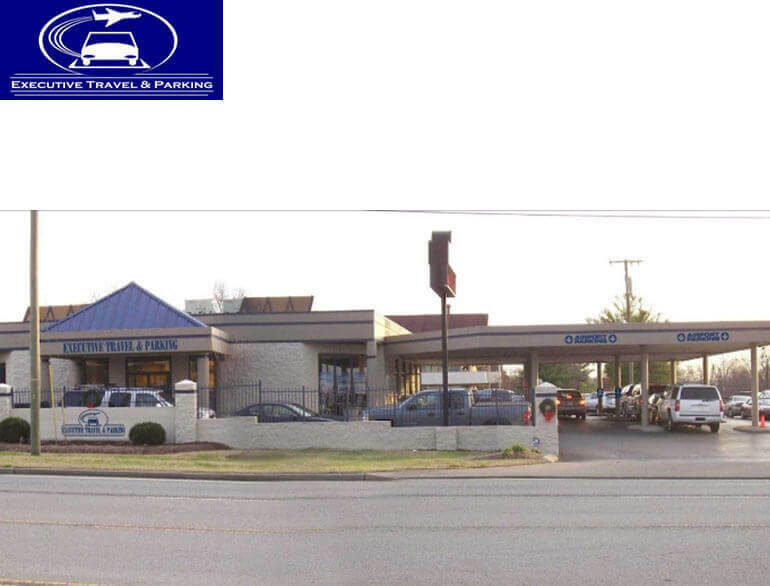 When traveling out of Nashville International Airport, entrust your vehicle to Flight Park Airport Parking's 24-hour security. 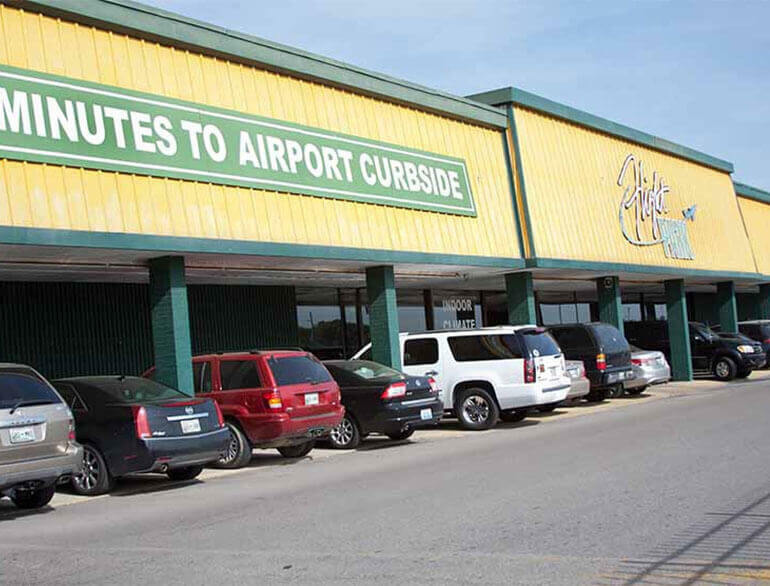 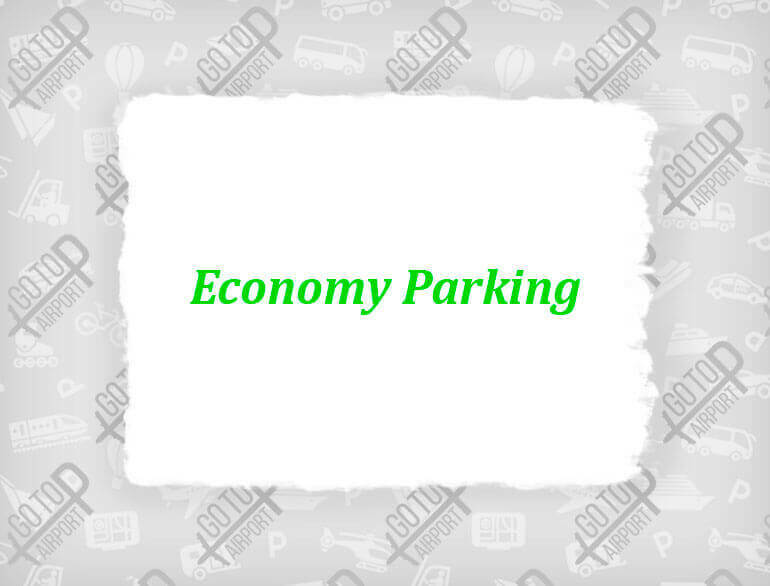 Here at Flight Park Airport Parking, we strive to provide you with professional, courteous airport parking services that will ensure security, speed, convenience and economy.